CES 2018: New Smart Shoe with advance Tracker on it, Predict your next step – All You Need to Know: – This is 2018 and it’s really a great time for the new techs to come out and surprise us. 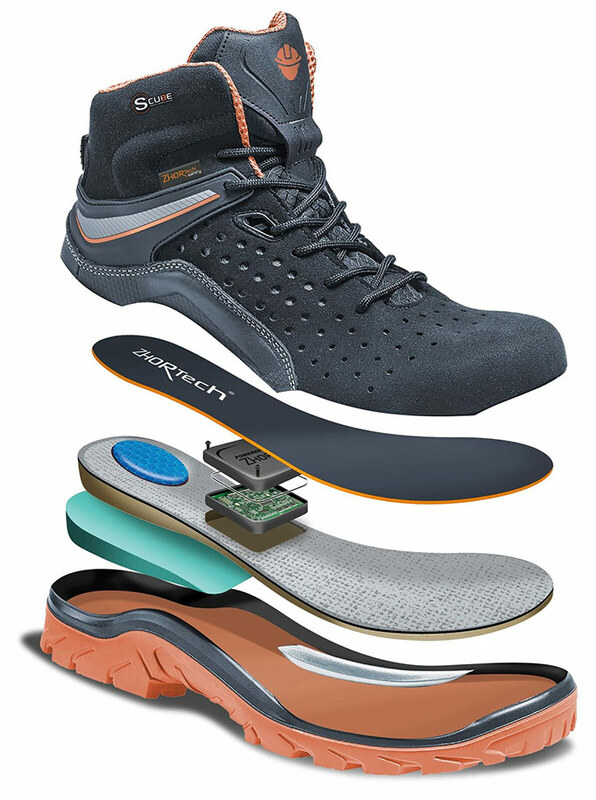 As per the reports, CES 2018 witnesses a pair of smart shoe which will come out with a connected shoe insole. 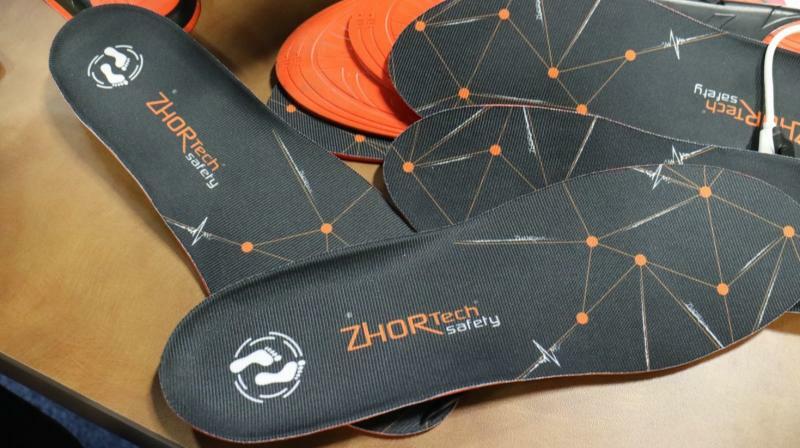 Some of you may know that 2 years back in 2016 CES witnessed Zhor Tech shoe which could be ‘laced’ by simply tapping a virtual button on a Smartphone app. Overall, now the tech is developing and reports are coming that new smart shoes are way better than any other random shoe for few proposes. Reports are coming that the device is loaded with sensors that count the user’s steps, analyze the posture, detect fatigue levels and also detect any rough vibrations around the user. Sources are saying that the new smart shoe could tell you that how many steps you moved so far. If an individual wearing the insole slips, the device will immediately detect the movement and alert a manager or any other supervisor. The system is paired with an app through which the user can get an idea of the detailed, real-time information and share it with other people. Reports are coming that the same technology can be built into a shoe’s midsole but right now there are only plans to sell the insole to companies that make safety-conscious footwear. 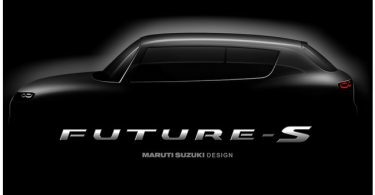 The product will be available in September onwards for $149 (approximately around Rs 9450). You all can buy this shoe if you are concern about the security from the online e-commerce websites. The manufacturer has also gone on to say that its safety insole is specially designed for people who either work in construction or other field jobs of the same nature. 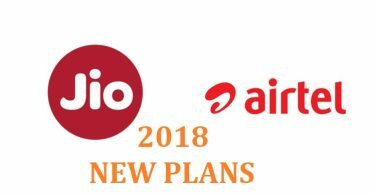 You all are going to love this smart show for sure because of the good features.